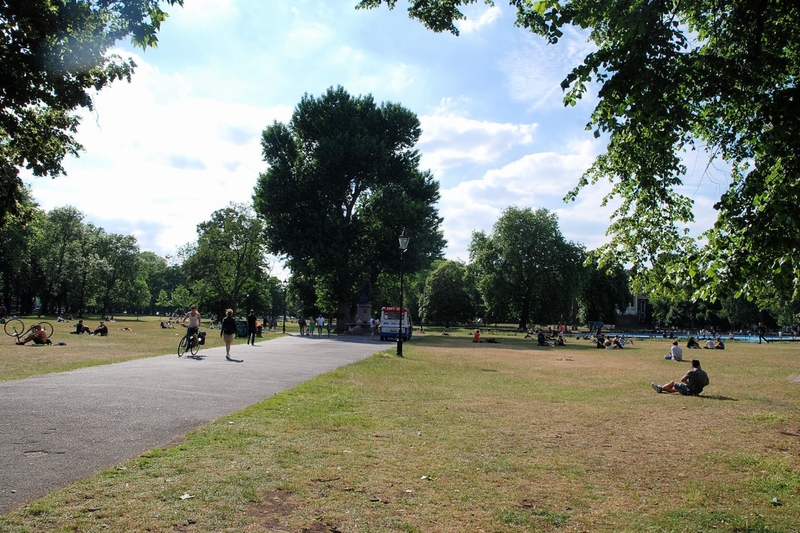 Clapham South Area Guide - What makes Clapham South so great? Where do Clapham South locals go? For just £40 per month, you can take advantage of 6 classes a week, which include a running club, martial arts and Insanity workouts. You can also hire personal trainers for 1 on 1 sessions. Share your favourite place to go to in Clapham South. Clapham Old Town's elegant architecture really heightens its charm. Clapham South is on the southern side of Clapham Common. It has a tube station on London Underground's Northern Line between Clapham Common and Balham stations. The station is located at the corner of Balham Hill (A24) and Nightingale Lane. The station is in both Zone 2 and Zone 3. What are your favourite things about Clapham South? Find out how much your flat or house is worth om Clapham South. Feedback about living in Clapham South has been submitted directly by the public and may not neccessarily reflect the views of Foxtons. The description of Clapham South was modified from Wikipedia and is available under the Creative Commons licence. Land Registry data is Crown copyright. All the views and contributions contained within Foxtons Local Life are those of the contributors. All content is assessed before publishing for taste, however free opinion is encouraged. Foxtons accept no payment or sponsorship for content that is posted about Clapham South.